On this page, find resources for one-off lessons or multiple lessons about critical literacy and fake news. There are also links to quizzes and videos which you could use as a short activity within a lesson. If you want advice on how to approach this subject, check out our guide to teaching secondary students about fake news. This set of three lesson plans was developed to support lessons about extremism and terrorism online. Aimed at Year 9, the lessons help pupils to explore concepts of democracy, rule of law and rights and responsibilities in the context of media reporting about Islam and Islamophobia. 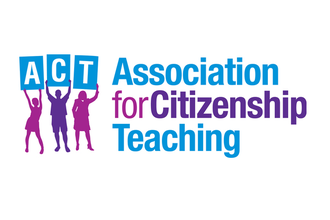 This pack produced by ACT includes three lesson plans, a teacher guide and student resources. The lessons support students to think critically and independently about issues facing the UK. 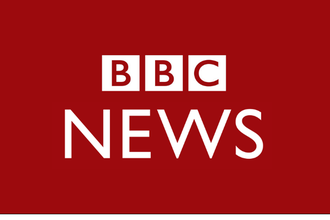 The BBC have provided a range of resources and lesson plans to help you teach fake news including an Evidence Toolkit aimed to help 16 to 18-year-olds improve their critical thinking by analysing a variety of news articles. The Economist Educational Foundation's Burnet News Club provides a six-hour scheme of work on a news topic every half term. First News Education delivers tailored learning tools to develop students' literacy skills at KS3 through the exploration of weekly worldwide news stories. 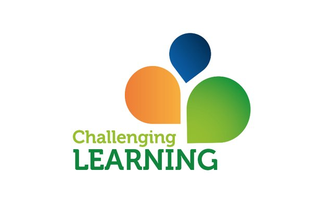 This set of three lessons from ChildNet (and quality assured by The PSHE Association) is designed to develop students' critical thinking skills online. It covers extreme content, propaganda and contact with others online. A plan from Media Smart which could be used for a lesson or assembly. The plan is aimed at KS3 and designed both to help pupils understand the world of advertising and to provide a place to discuss ideas about body image. A series of four lesson plans for Key Stage 4 from The PSHE Association with a specific focus on addressing extremism and radicalisation of all kinds. The Times news literacy programme provides downloadable lesson plans which feature real journalism and gives students the skills to differentiate fake news, fact and opinion. BBC - Why is fake news so hard to identify? This three minute video from the BBC uses the example of a real 'story' to illustrate the issue of fake news and why it can be so hard to spot. In this interactive game from the BBC, students play as a journalist and have to make decisions about what to trust, what to investigate and what to publish. This resource from Challenging Learning includes a range of potential activities for teaching students about fake news and how to detect it. This game, developed by JoLT, shows students a range of news articles and asks them to judge whether they are true or false. 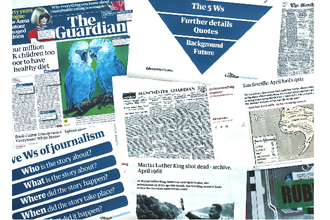 The Guardian Education Centre provides a range of activity ideas which teachers can use to support their students in learning more about how to critically read the news. These discussion cards can be used to help support pupils' critical thinking about articles in any subject. These free workshops are delivered in school by trained Thomson Reuters journalists. They aim to build students' skills in judging what to trust online, enabling them to stay safe and engage more in news and current affairs. These free workshops are hosted at The Guardian Education Centre in London. A range of workshops are offered, focused on topics relating to news, multimedia and history. The Student View places leading journalists from over 20 publications in schools, delivers in-person media literacy workshops and publishes pupils’ views on their platform. Posters and other display materials which you can use to help keep your students informed about fake news and media literacy. Resources and training sessions which can help staff be better prepared to teach about fake news and the media.